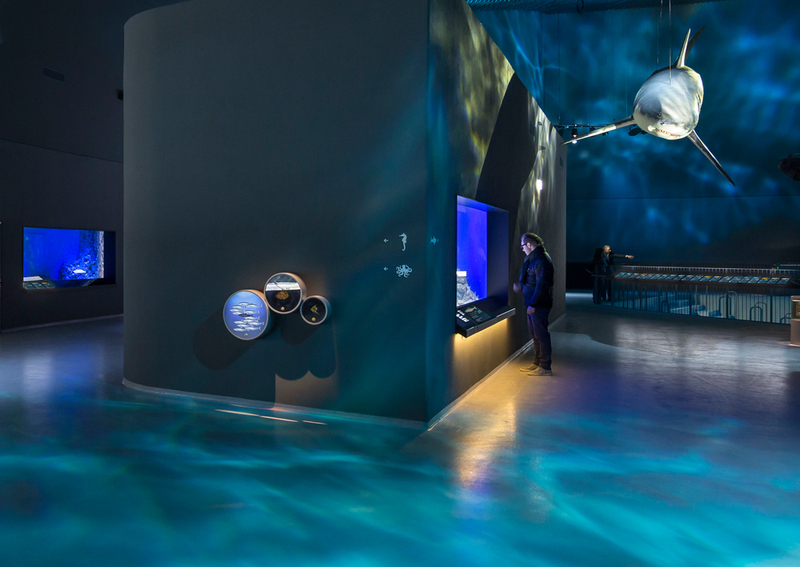 The design goal of The Blue Planet, Denmark’s national aquarium, was to make the aquarium’s visitors feel like they had entered the world of the sea. 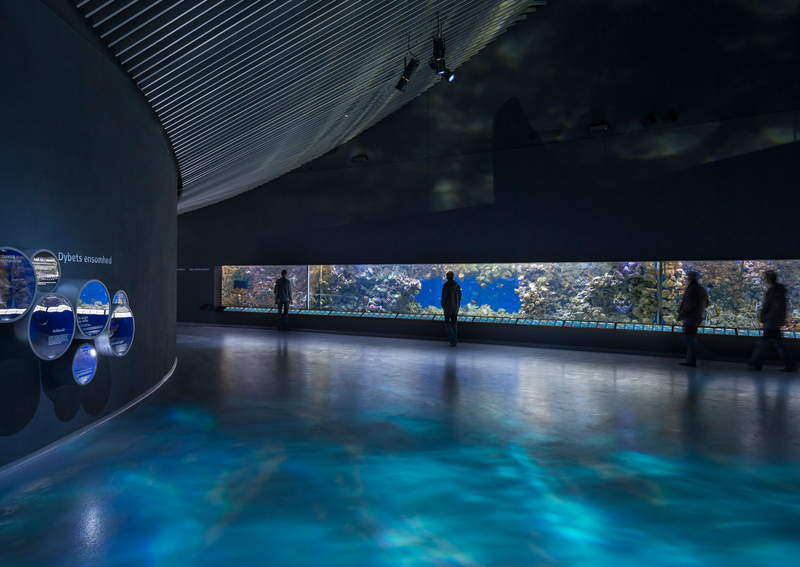 Lighting designer Jesper Garde Kongshaug created a stunning, realistic and controllable water effect to accomplish that goal and projected the effect throughout the vast concourse areas inside the aquarium. 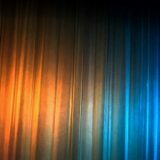 Aquariums are filled with the ethereal, wavy effect of light shining through or reflecting off of the various pools and tanks of water in their exhibits. 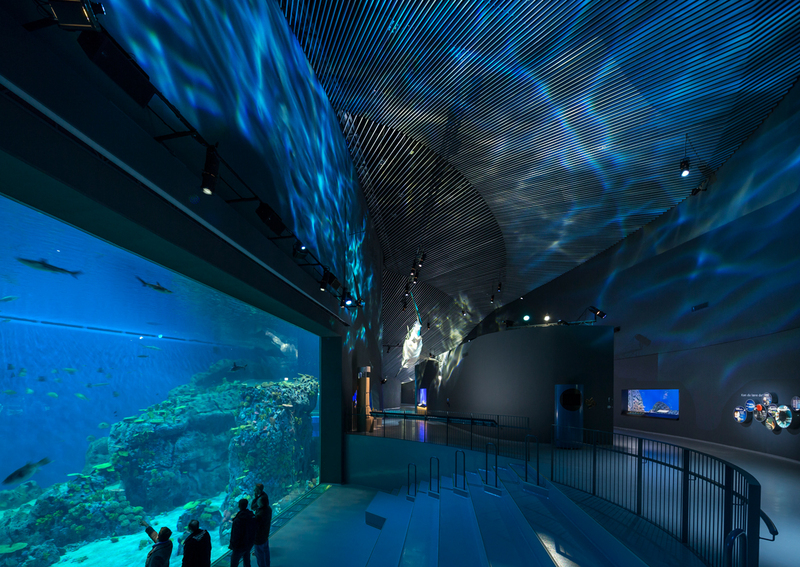 The design team hoped to incorporate those effects into its design, which was inspired by the “swirling waters” of the sea outside its walls, and bring the visitors “into the world of the fish and the life they live under the sea.” Kongshaug knew that, in order to immerse the visitors in an underwater experience, he would need to generate his own reflected water effect. 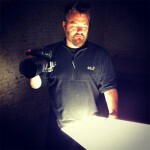 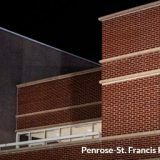 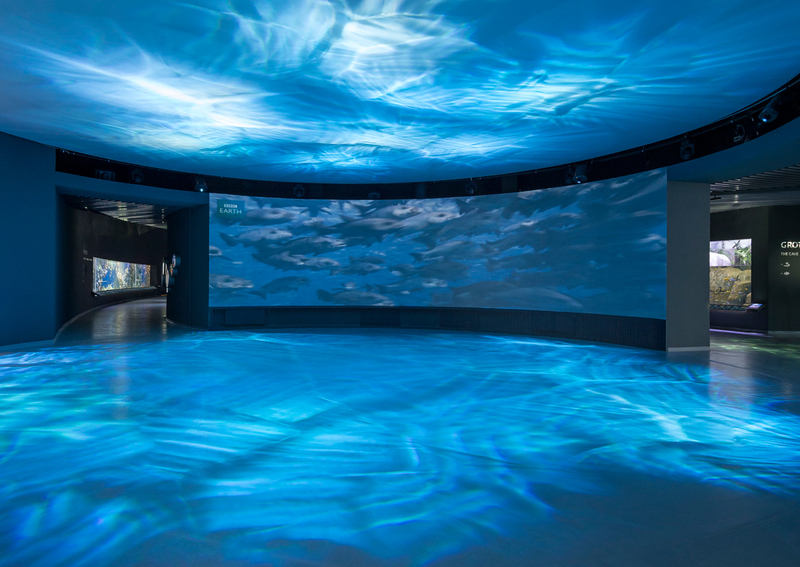 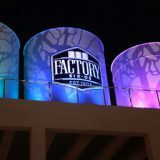 Kongshaug and his team installed over forty Rosco DMX-controlled X24 Effect Projectors throughout the building’s 53 aquariums, giving Kongshaug complete control of the speed, direction and coverage of the projected water effects being created. 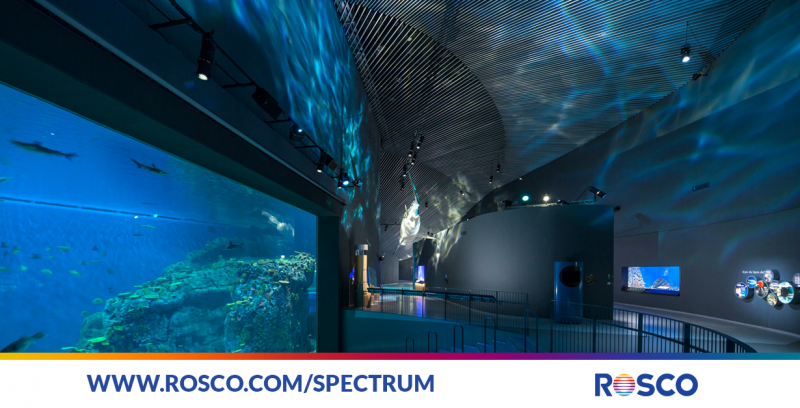 Working with Rosco’s color lab, he created a custom dichroic color wheel that slowly circulated the blue, green and cyan colors he had chosen to emulate the Kastrup Harbor outside its walls.